← Get Dirty with Breathless Resorts & Spas! 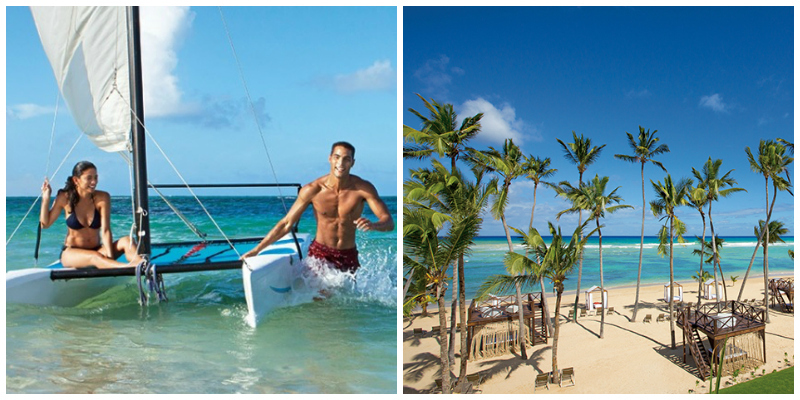 This entry was tagged #BeachThursday, Breathless Punta Cana Resort & Spa, Breathless Resorts & Spas. Bookmark the permalink.